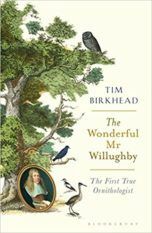 A leading expert on ornithology and evolutionary biology, Tim Birkhead is Professor of Behavioural Ecology at Sheffield University and a Fellow of the Royal Society. 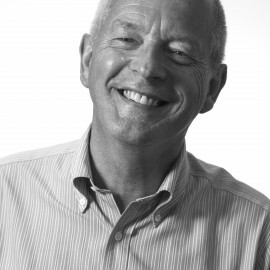 He has won several teaching awards in honour of three decades of inspirational undergraduate teaching. 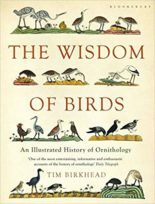 Bloomsbury published his brilliant and beautifully illustrated The Wisdom of Birds to terrific reviews and sales. 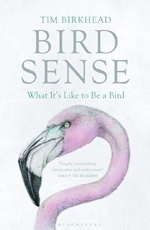 Bloomsbury also published Bird Sense, a bestseller that sold translations in ten countries. 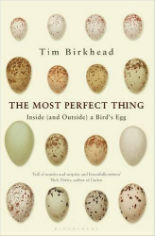 Tim’s 2017 book The Most Perfect Thing: the Inside (and Outside) of a Bird’s Egg (also Bloomsbury) was described by Sir David Attenborough as ‘magnificent’, and his most recent book, The Wonderful Mr Willughby, published in May 2018. Tim has won several other awards for his science, his writing ands outreach, including the Zoological Society of London’s Award for Communicating Zoology (2017) (for The Most Perfect Thing), and the Evolution Society’s Stephen Jay Gould Award. Tim’s TED lecture on the wisdom of birds has had over 100,000 views.